Maxspare with its wide range of seal profile and elastomers is fully capable of serving to Wind Power Industries. Maxspare has an expertise and experience in developing seals for demanding applications for wind power industries. 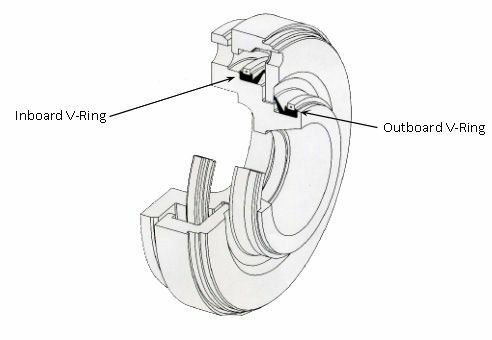 Special formulated elastomer is developed for the seals use in various application in wind turbines, thus makes seals operates in most challenging working conditions. With Wide range of seal profile and ability to make any size with special grade elastomer, Maxspare Ltd is confidence to serve max challenging requirements of wind power industries.